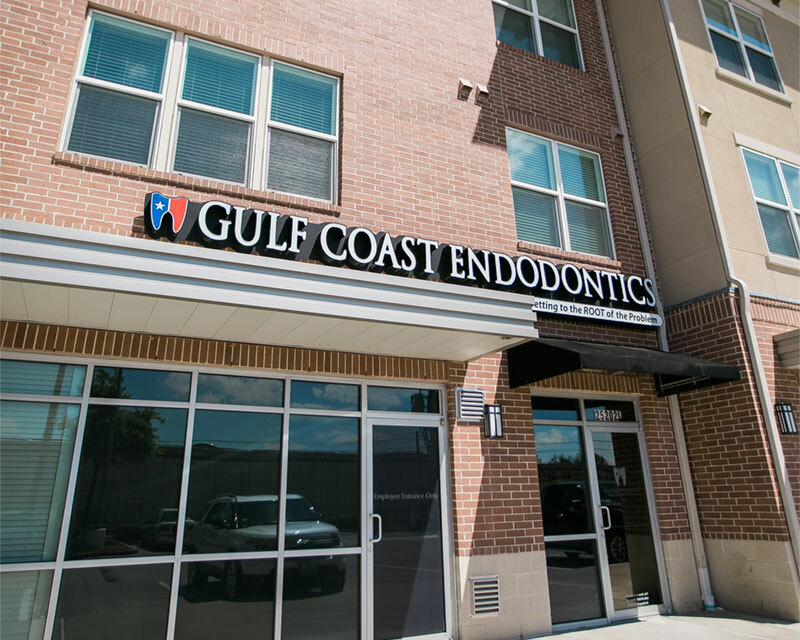 GCE provides extensive endodontic care, which include root canal therapy, root canal retreatment, root canal surgery (Apicoectomy), treatment of cracked teeth, and traumatic dental injuries. 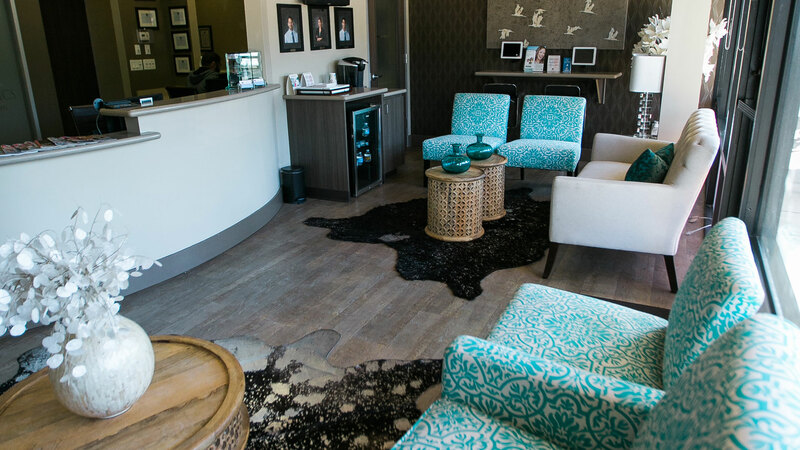 Our compassionate team is dedicated to creating a comfortable and friendly environment. Root canal treatment is the sole option to keep your natural tooth. 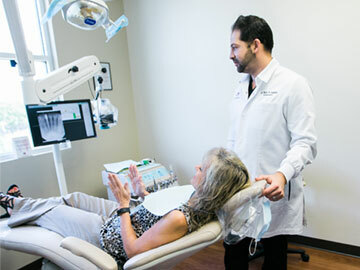 We offer specialized care with the most cutting edge technology and state of the art equipment. 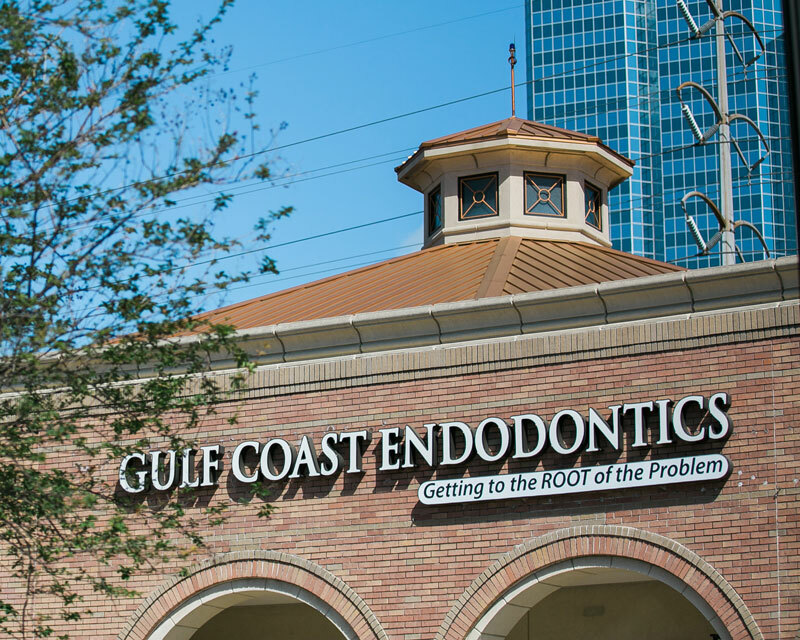 Looking for an Endodontist in Houston, Pasadena, Cypress or Baytown? Having a root canal is not the traumatizing experience it is thought to be. 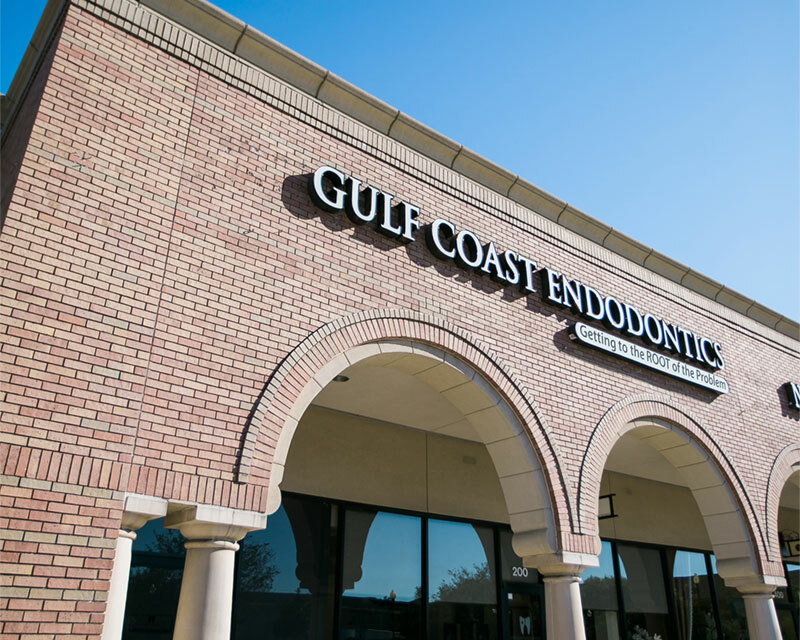 Gulf Coast Endodontics care is performed in a comforting and friendly environment. 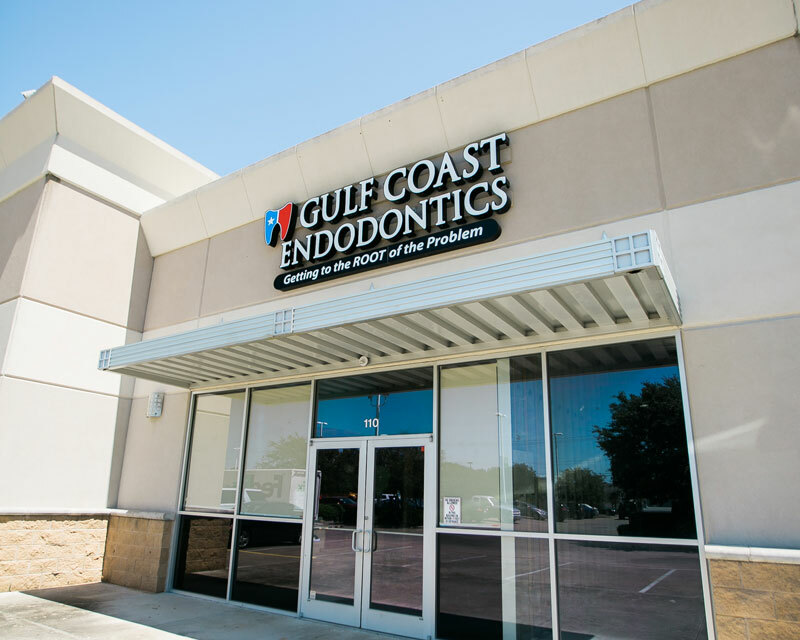 You can schedule dental treatment with Gulf Coast Endodontics on any weekday, and then go to work immediately thereafter. We also offer emergency dental services. 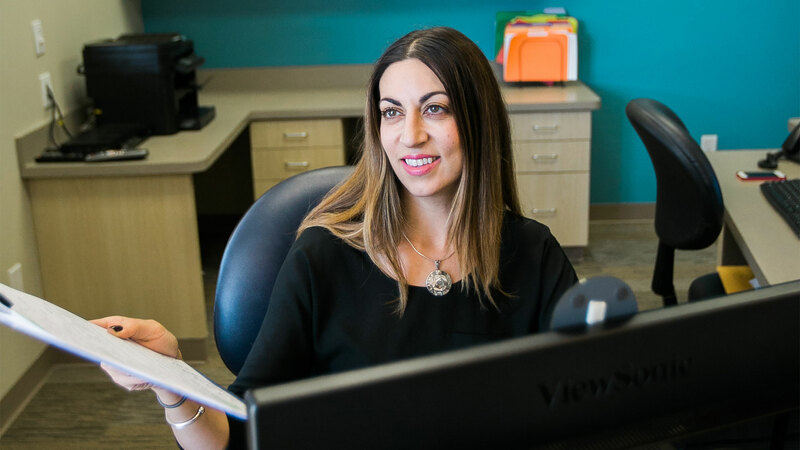 No referral is required, and we’ll treat you with the immediacy your dental condition demands. Our staff specializes in root canal therapy and other endodontic services. 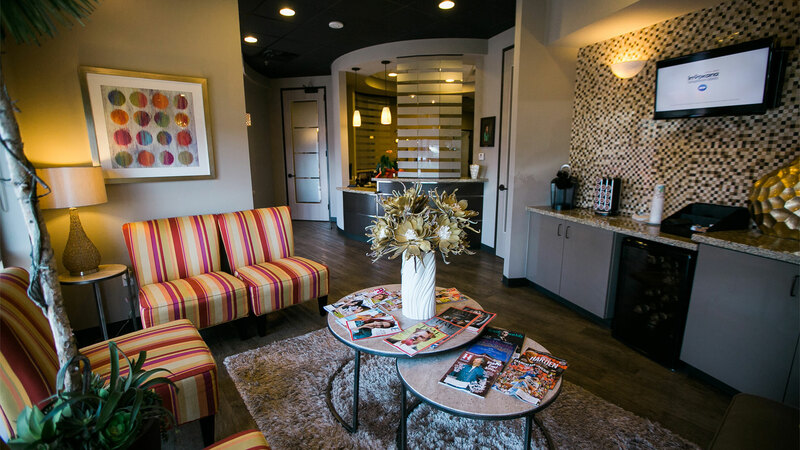 We strive to provide you only the most up-to-date quality endodontic care. We strive to consistently better industry standards within each of our office locations spanning the Greater Houston Area. 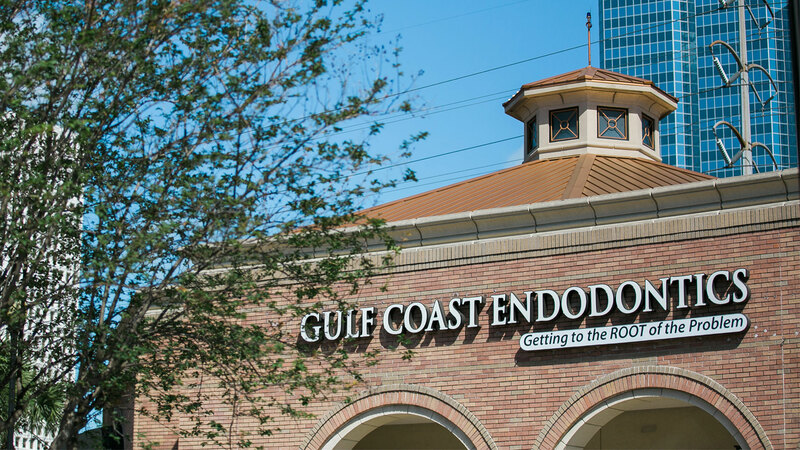 Gulf Coast Endodontics currently has four office locations. Our office locations cater to the central Houston, greater Pasadena, greater Cypress and Baytown areas. 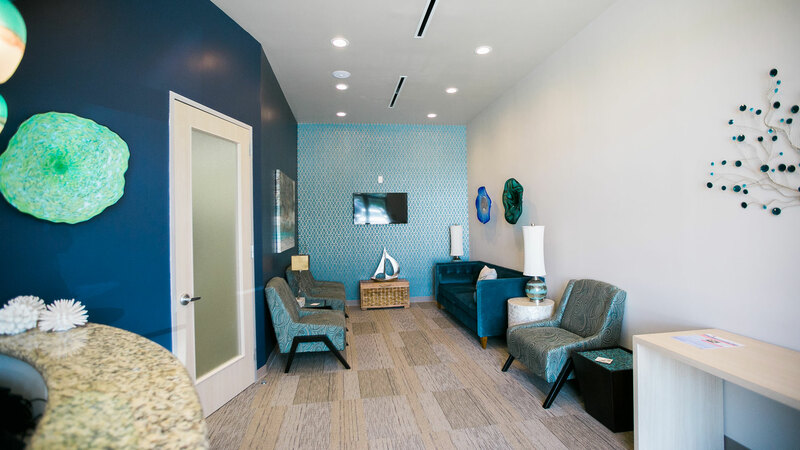 Our offices each offer the same unmatched level of excellence in specialized treatments and patient care. 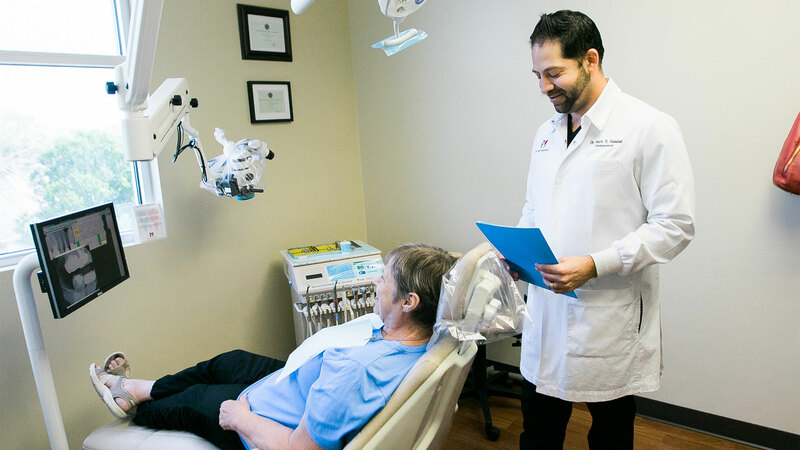 Our offices each offer the same unmatched level of excellence in specialized treatments and patient care in Houston, Pasadena and Cypress. Root canal is a common dental procedure that can save your natural teeth and prevent the need of dental implants or bridges. I was a referral from my general dentist and they fit me in for a consultation within the hour and the procedure later in the day. I was pleasantly surprised how pain-free it was and I am a patient that is highly sensitive and no dentist ever seems to give me enough Novocain but they were spot on today! The customer service was amazing and I especially liked the doctor and her assistants understanding of how nervous I was. 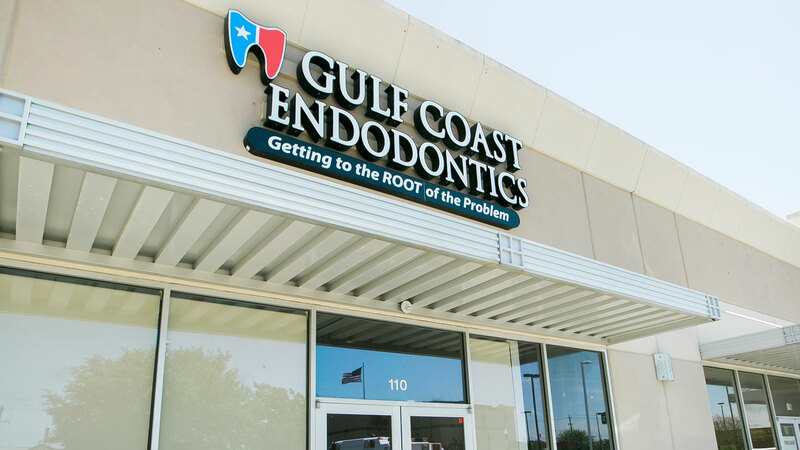 GCE provides extensive endodontic care, which include root canal therapy & retreatment, Apicoectomy, treatment of cracked teeth, and traumatic dental injuries. Cracked teeth demonstrate many types of symptoms. Common surgery used to save damaged teeth is an apicoectomy.